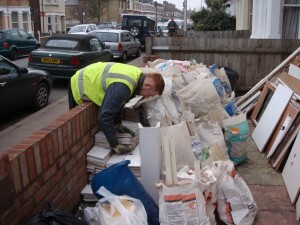 Sick of your Redbridge IG4 front or back garden being full of DIY or builders waste? Looking for a firm that can help you get rid of this with a minimum of fuss? Away With It can help. Covering the whole of the IG4 postcode, we supply builders waste removal Redbridge companies and residents choose time and time again. Whether you need to remove old bathroom and kitchen fittings; rubber and masonry; plaster; soil; cables and wiring, our friendly two person, uniformed teams can help. We’re fully licenced waste carriers, so you can be assured that all of your DIY and builders waste will be properly disposed of. And because we reuse or recycle 80% of all the DIY and builders waste we handle by choosing us you’ll be doing your bit to help remove waste to landfill too. 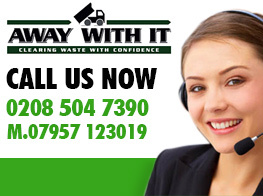 Using our DIY and builders waste removal service is easy. 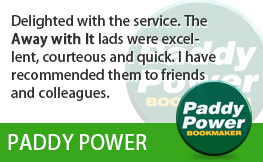 We work seven days a week from 7am till 11pm across the whole Redbridge IG4 area. 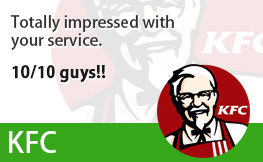 Just say when you’d like us to visit, and we’ll give you a two hour time slot. 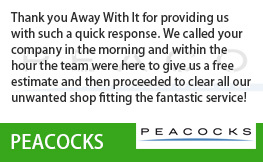 Then an hour before we arrive, we’ll call you with a free, no obligation estimate which includes labour, transportation and disposal fees for our DIY and builders waste disposal service. We only charge you for the space your waste actually uses in our van, meaning no hidden costs when it comes to paying the bill. 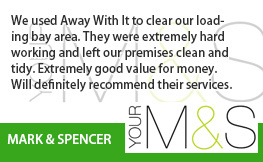 What’s more, if we have to shift any builders waste through your house during the removal process, we’ll put down our own dust sheets, and even give the place a sweep and tidy up before we leave – we won’t leave you to ‘DIY’! 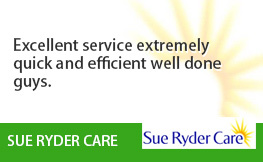 Want to find out how much time, money and hassle we can save you? 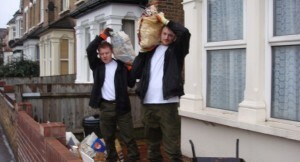 We’ll be more than happy to discuss your requirements for builders waste removal Redbridge. 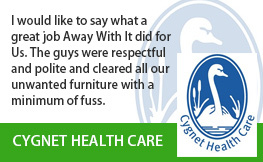 Just give us a ring on 0208 504 7396 or 07597 123019, or use our online enquiry form for a quick and competitive quote.